Is your branding a good representation of you and your business? Does it speak to the world about what you do and your values? Is every customer touch point of your business on brand, sharing a consistent message? Purple Star Design creates your brand with intelligence, marketing expertise and of course design skills, to get you noticed for all the right reasons. Roni asked us to create her logo, branding, website, leaflet and business cards. She wanted a sympathetic style that would resonate with her potential clients that encorporated her favourite earthy tones and elements of her healing. We’re all very proud of what we created. Click here to see her website. 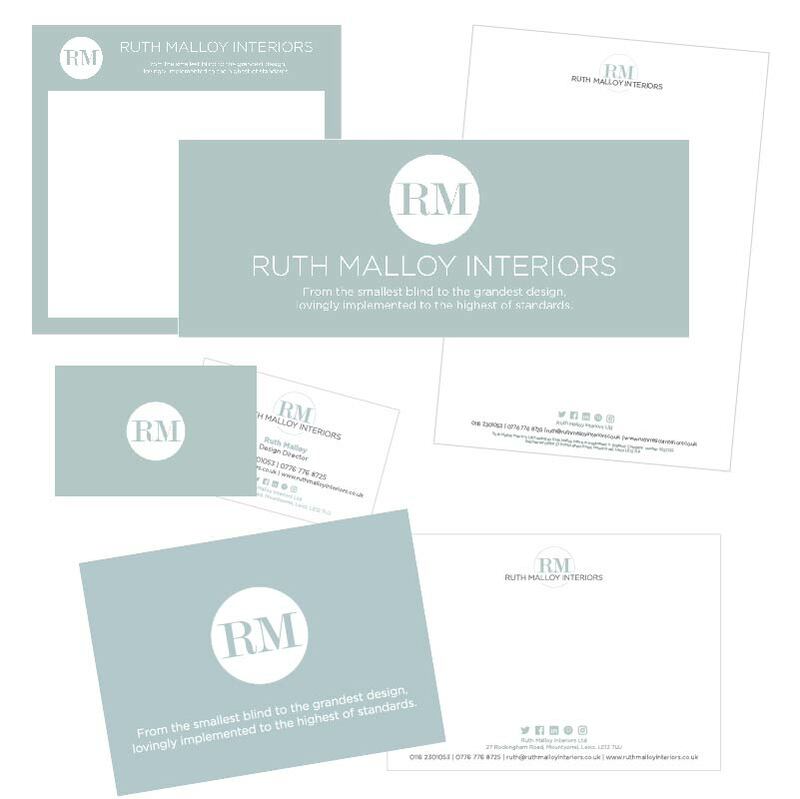 Ruth is a well establish Interior Designer and wanted to rebrand when she changed her business name. It was a joy to work with a fellow creative and the results were emotional. The branding for this salon was created at warp speed. 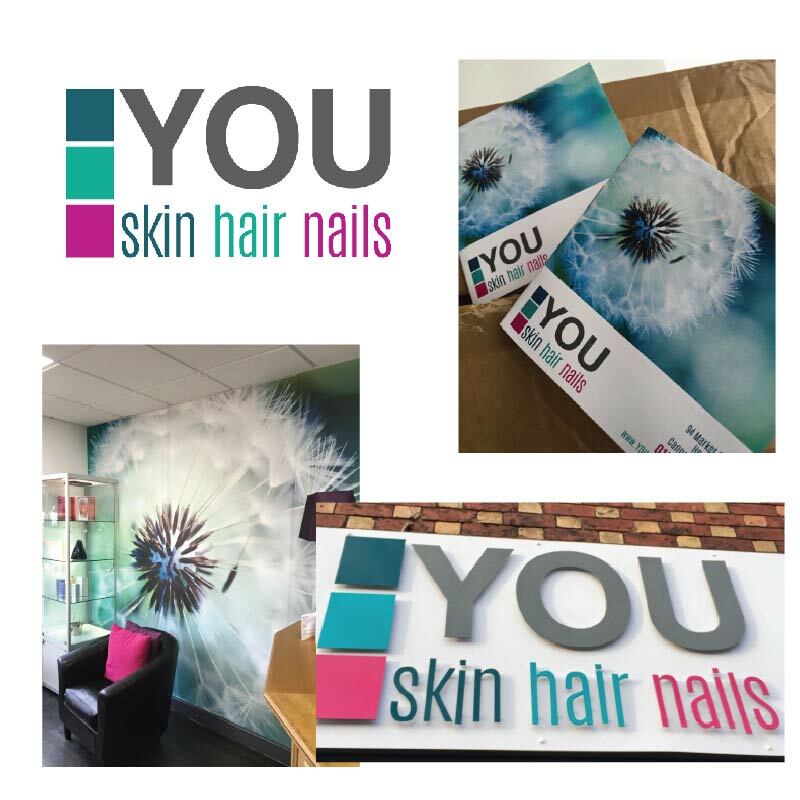 With a salon opening date suddenly next week, we created their logo, signage and price lists in double quick time.